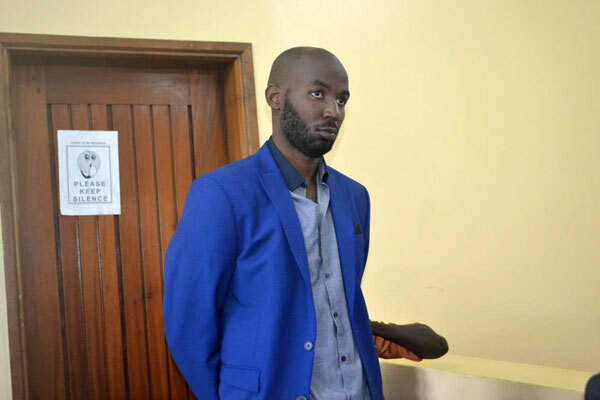 KAMPALA– High court judge Jane Frances Abodo has set August 24 as a day she will rule on whether to release on bail Godfrey Wamala alias Troy the prime suspect in the murder of local musician Moses Sekibogo alias Mowzey Radio. Troy through his lawyer Mr Ladislaus Rwakafuuzi asked court to be released on bail pending his trial before the High court in Entebbe. Mr Rwakafuuzi said that there is likelihood of delay in cause- listing his client’s murder case given the busy schedule of the court and the many cases in the court system which considers first in -first out system. Wamala presented three sureties who are his relatives as an assurance that he will return to court to attend his trial. “Since he is already committed for trial, he has no chance to interfere with any investigations,” Mr Rwakafuuzi said. Prosecution states that Wamala and Mowzey Radio had brawl at a bar known as ‘De bar’ in Entebbe on the 22nd January 2018. The singer sustained a head injury and went into a coma before he died on the February 1, 2018 at Case clinic in Kampala.